Come celebrate Halloween 30 days in advance! $50 bar tab at PS14 for the winner of bike race. 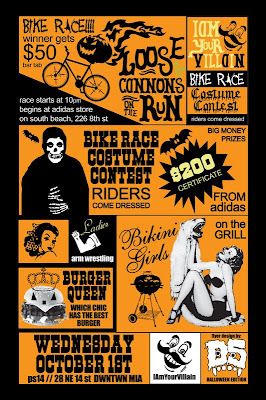 $200 gift certificate from Adidas for winner of the costume contest. 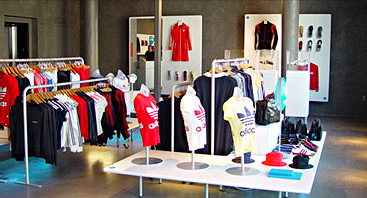 Get directions to Adidas here. A third of a wheel!!! not even 6 inches!!! aahhhh!! I gotta win all over again on Fridat. Double-d-damn dude. Alex, I <3 you dude! I'm going down? err, ummm... maybe not!